Huge savings. 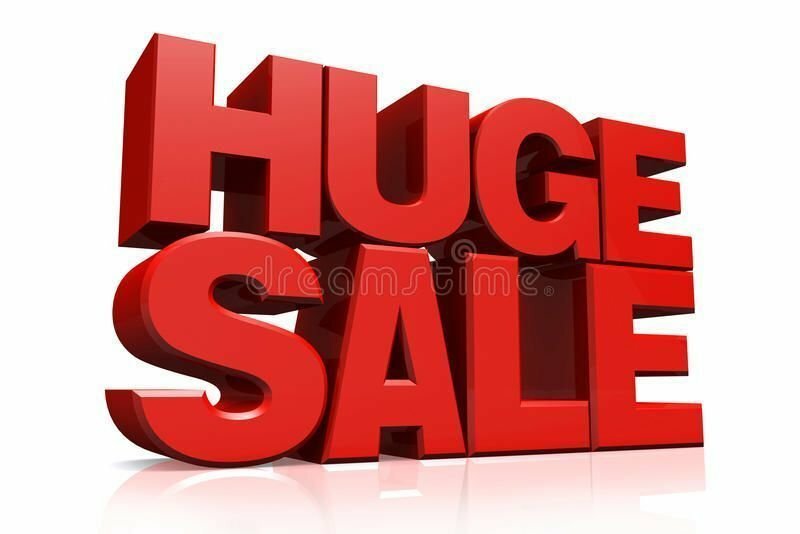 Save, save, save.Pay only $1399 at our stocktake 2019 sale. 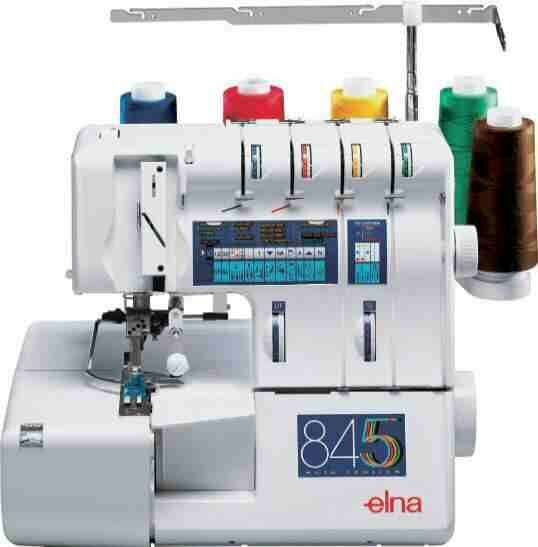 The Elna 845 overlocker and cover hem sewing machine is a fantastic machine. 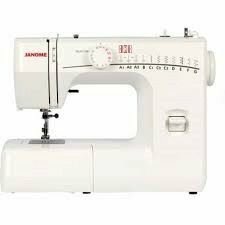 it does five thread overlocking plus it does a two and three needle cover hem. 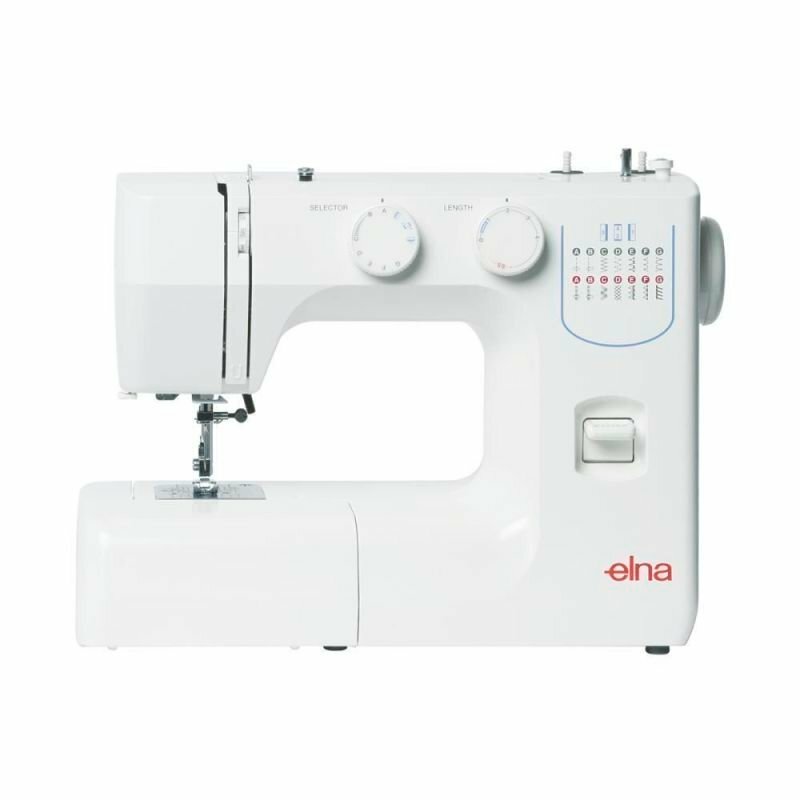 yes it just works as simply as an overlocker.Lowest price yet for this fantastic overlocker. ring us whilst the special price offer is on.